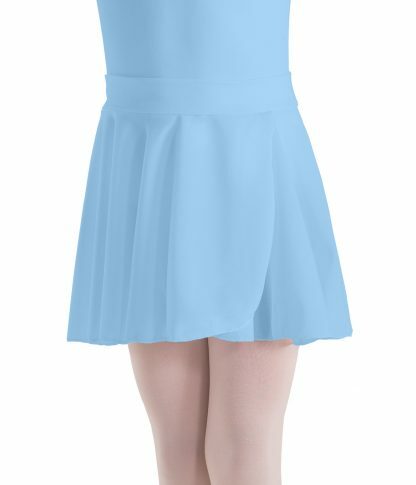 Add striking style to any dance leotard with this charming Pull-On Mock-Wrap Skirt. This dancewear is constructed from a full circle of fabric to flow beautifully when you move. It’s made from soft, semi-sheer crepe fabric that is color matched to Motionwear leotards. Make a statement in this stunning skirt, available in sizes that fit toddlers, girls, teens and adults. 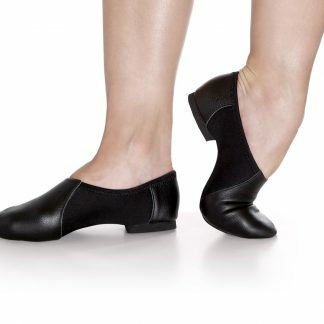 Motionwear’s online dance store is your destination for high-performance dance clothes you’ll love.